Sedan: Up to 4 Passengers or 3 Passengers with 3-4 bags. 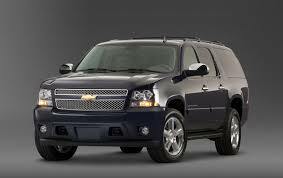 SUV: Up to 7 Passengers with 6-8 bags. 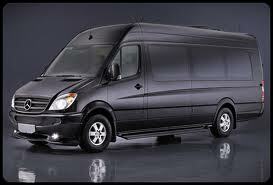 Up to 14 passengers or 10 passengers with luggage. 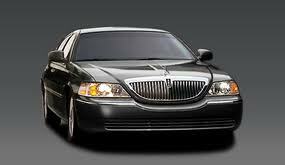 6 to 10 passengers limousines with 4-5 bags. Minibus: Up to 24 passengers with luggage. Coach: Up to 56 passengers with luggage.